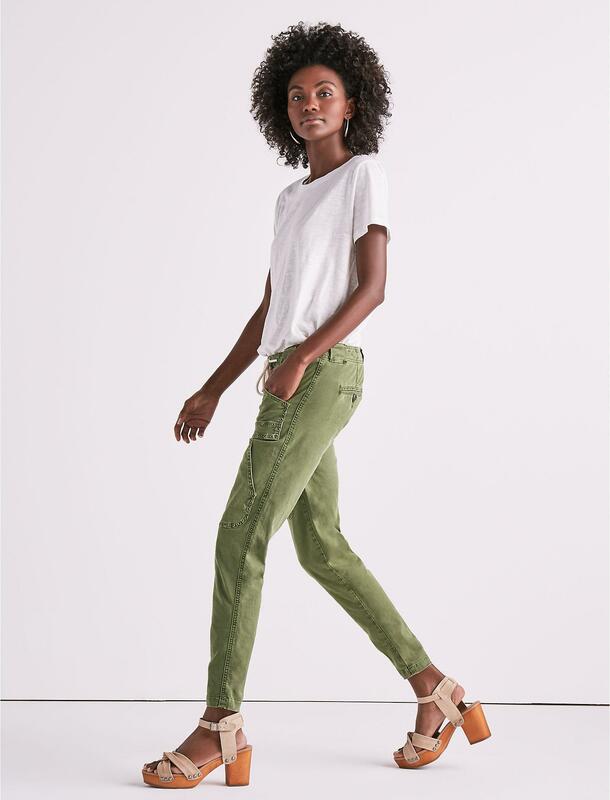 See more Denim Straight-leg pants. We check over 450 stores daily and we last saw this product for $24 at Lucky Brand. On The Fly Pant *27"
Groove Pant Straight *online Only 32"